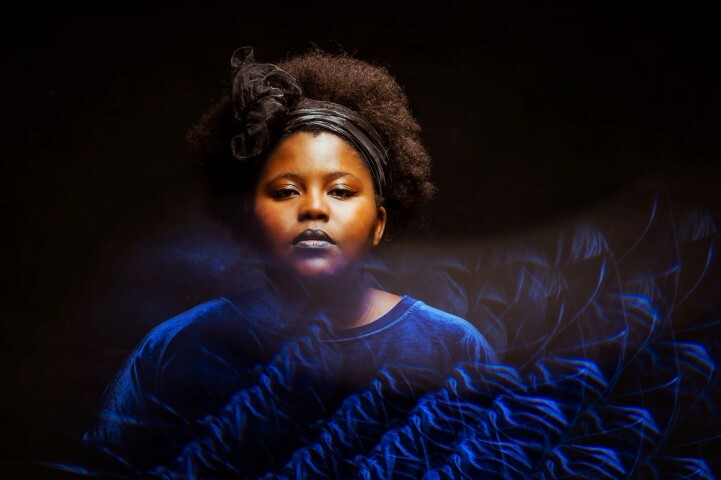 Thando has been gracing stages around Australia an electric presence and powerhouse vocal. Heralded as a commanding performer, her ability to tell a story takes her audience on a journey of loving oneself and reflection. She grew up feasting on the musical offerings of Ladysmith Black Mambazo, QUEEN and Jill Scott and crafted her sound with an electric live set.